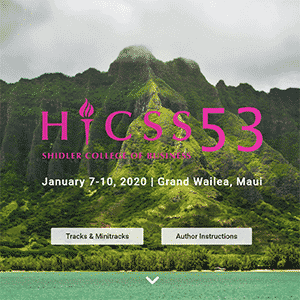 This HICSS-53 minitrack welcomes research articles and practitioner reports exploring technical and organizational issues pertaining to innovative ways for leveraging information systems and technologies for addressing sustainability issues and research that aim to mitigate the impact of economic development and information technologies on the environment. The mini-track encompasses Green IS, environmental informatics and analytics, sustainable computing, and Green IT. 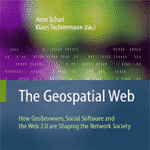 Theoretically founded papers that illustrate the application of analytics, Internet of Things (IoT), cloud computing, information systems and decision technologies in environmental management for sustainability are particularly welcomed.